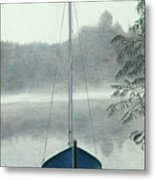 Terry's Runabout is a drawing by Pamella Bernard which was uploaded on July 25th, 2016. 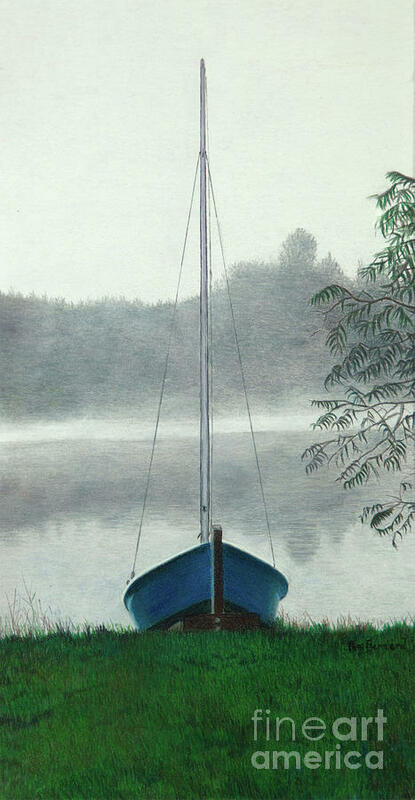 This piece is a picture of our sailboat on Lake Sherwood WI. It was taken very early one morning. 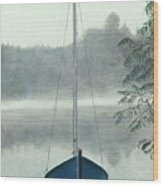 This was my husband's favorite sailboats. 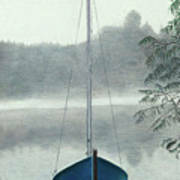 We spend many days sailing in the early morning before the power boaters'. This picture is special to me as my husband passed away the following year after I completed it. There are no comments for Terry's Runabout. Click here to post the first comment.